God has not given us a spirit of fear- Real talk about the “perceived danger” of travelling to Mexico. In light of the reported increase of danger in Mexico these past couple of months in the Tijuana area, due to the Migrant Caravan, I (Heidi Elizarraraz, Founder) feel it is my responsibility as the Founder of Open Arms to update you on the current state of peace and security in Mexico. There is no question that there has been an increase in the TV reports of violence in the TJ area or fear that South Americans will run the border at any moment. This has caused some groups to question the safety of traveling to La Mision or Camalu, since one first needs to pass through TJ on the way to both campuses. Let me say we have not seen any violence on the road our groups travel to reach the OA ca,pus. TJ is a large metropolitan area and the east side of TJ is where the migrants are being housed, miles away from the border. Originally, they were being held along the border, but the ones that are left have been moved East, far from the border crossing. Tijuana is more than 20 miles wide (from East to West). The point where our groups cross (San Ysidro Border crossing) is 5 miles east of the Pacific Ocean. As you cross in San Ysidro (which is the busiest land crossing in the World) you make an almost immediate turn to the West, traveling along the US/Mexico border “fence line”. For approximately 4 1/2 miles you are within site of the US & the US border patrol. Along this 4 mile stretch on the US side of the border there is a US state park, a waste treatment facility, and a US military base (Imperial Beach). When the caravan first arrived we had our concerns about being able to cross the border efficiently and safely. We honestly did not know what was going to happen. We have gone many time to see and speak to the migrants, to hear their stories and to make sure they weren’t a bunch of violent men, like the media has portrayed them to be. We met families, pregnant women and youth traveling alone just looking for a better life. We are not for illegal immigration, and honestly the majority of them want to do it the right way. They are filling out their asylum papers, waiting in line for their number to be called and hoping and praying for asylum. Almost half of them have returned to their countries after believing a promise of easy entry and realizing they were deceived. Hundreds have received asylum and are now in the US, and hundreds have also been deported. There are still a little over a thousand migrants at a couple shelters in Tijuana waiting their turn to seek asylum. My team and I have gone first hand, and please believe me when I say, there is no need to FEAR. Fear is a spirit of the enemy. God has given us a spirit of LOVE, of POWER, and of a SOUND MIND (1 Timothy 2:7). Fear sells for media outlets, and fear keeps you from your purpose, from your destiny, and from getting out of your comfort zone to serve the Lord in Mexico. 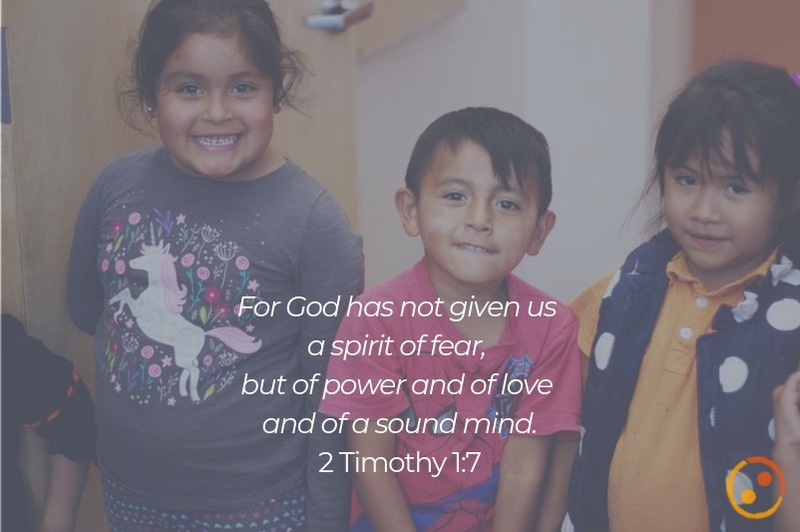 I would not be able to sleep at night, knowing I am letting our mission teams or our churches that support us and people who sponsor our kids risk their lives to come to Open Arms. I would not do that. I could not do that. Please believe me when I am telling you, IT IS JUST AS SAFE TO COME TO MEXICO AS IT WAS LAST YEAR, AND THE YEAR BEFORE THAT. Can I guarantee your safety? No. Just like I can’t guarantee your safety when you go to school, or to a country concert, or to the movies, or at the mall. Honestly, to me, it seems more frightening to be out in public in the United States than in our two little towns in Mexico. Additionally, someone from our team makes the trip from La Mision to San Diego at least once a week, even during the week the caravan arrived, and we have never once had an uneasy experience. The San Ysidro border is the largest border in the world, tourism is a major factor of Baja CA’s economy and Mexico is being very proactive in protecting tourists. No American tourist has been injured since November of 2007 in Baja. Finally, it is worth saying that as a city, TJ has a crime rate equal to that of Milwaukee, Wisconsin. With that being said, we, as followers of Jesus realize that God has a purpose in this world. We respond to His call in our lives. In our human nature, we are about control and fear. Jesus is about faith and love. 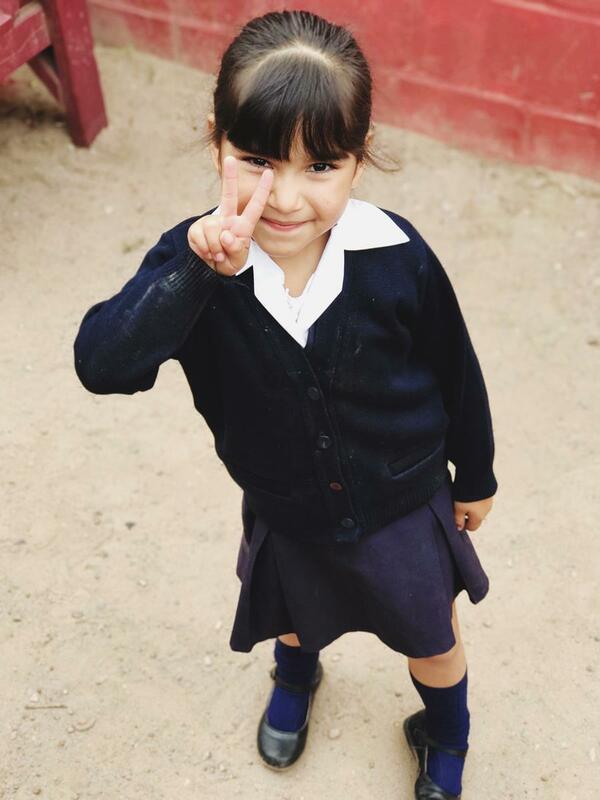 Do you believe God is calling you to Mexico? Can you trust Him? Can you trust that He is calling you and your group for His purpose? I cannot give you any promises. You may have an accident traveling in Mexico. Maybe just pulling out of your Church parking lot. You may fall down and get hurt or maybe get sick. All I can say is that I continue to see God doing incredible things as we simply lift up Jesus. He is building His Kingdom. And I marvel that He chooses us to be His partners in His ministry. 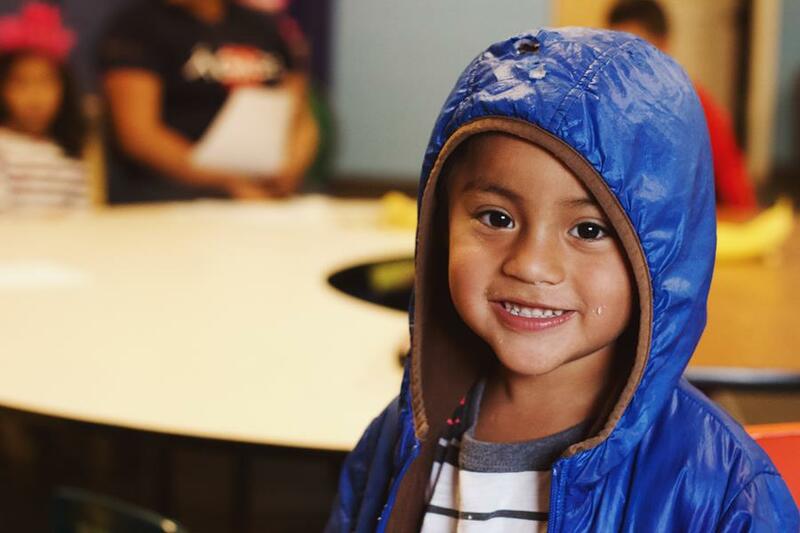 We continue to host mission groups throughout the year, and the biggest challenge groups are facing this year has been colder temperatures and rain. But with this challenge, they have a new perspective on how difficult surviving is for many people in Mexico. There is a saying, “ When the US gets a cold, Mexico get pneumonia”. Seeing it first hand changes you forever. This season we have been witnessing a higher level need for this type of ministry in Mexico. We are even reaching into a new community in Los Pinos (1 hr south of Camalu). Mom’s are desperately depending on the daycare just to provide their children their meals for the day and transportation to school. We have a waiting list at both campuses. The need to hear the Good News of Jesus Christ is more relevant every single day. Open Arms is here for these families in need. And we believe the benefit of loving these families far surpasses the cost of doing it. Will you join with us again this year? As we FORM ONE BODY, BUILD ONE COMMUNITY, & TRANSFORM THE WORLD, ONE FAMILY AT A TIME? Will you fight with us to keep families together? We love you and thank you for partnering with us. ← This week, keeping families together means we have BIG news to share with you!